3. 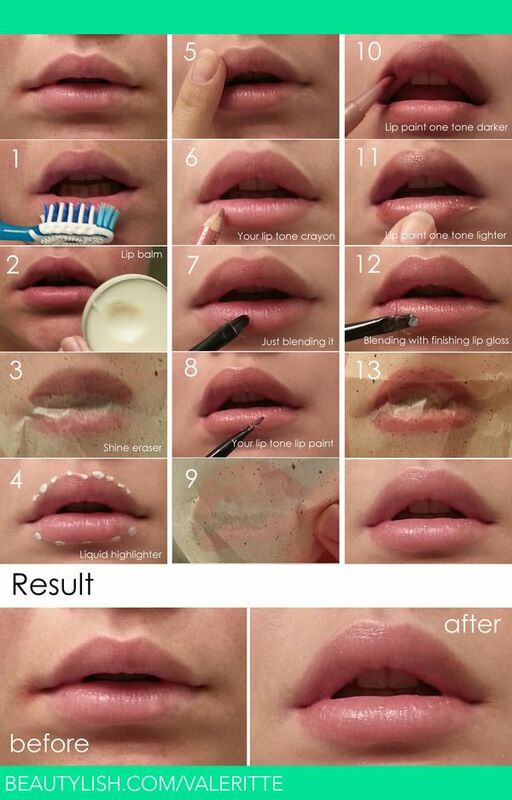 Skip the lipstick (often too flashy for the hospital), but learn how to make your natural lips stand out with makeup. 4. 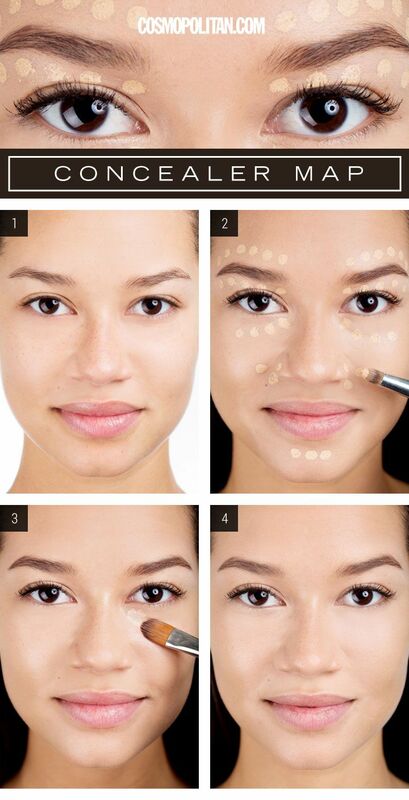 Conceal the fact that you’ve had a rough week on the floor with this concealer map. Nurses, which look is your favorite? 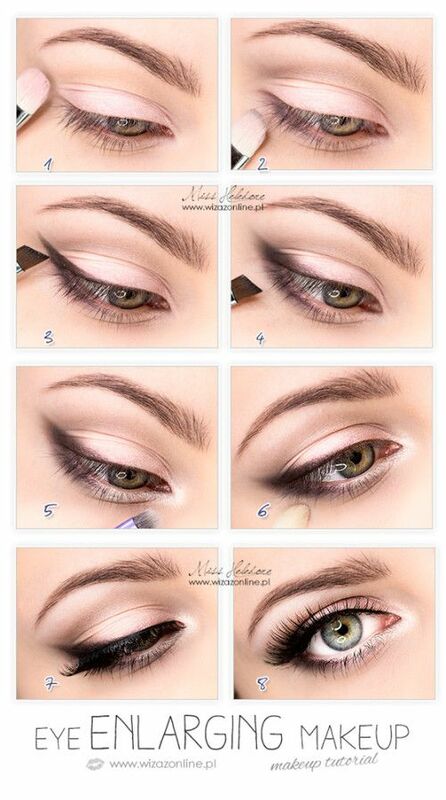 And what is your makeup routine for a hectic morning (or evening!)? Tell us in the comments below!